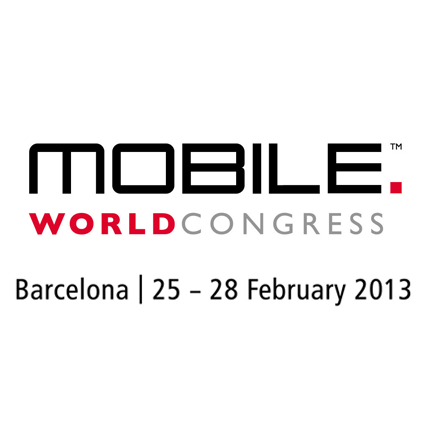 MWC 2013 kicks off today with the tech world gathered in the beautiful city of Barcelona for the biggest mobile tradeshow on earth. Spread over the next 4 days the conference will showcase more than 1,500 exhibitors, provide access to interesting panel discussions and give visitors a unique opportunity to network with likeminded professionals within the industry. Our CEO Paul Swaddle is attending the MWC this year and we are looking forward to building new partnerships and meeting with potential customers. We look forward to connecting at the conference and discussing how we can provide innovative and relevant mobile solutions. So if you’re looking to develop a mobile application or just want to chat about mobile in general, drop us an email & let’s connect.